Your favorite breakfast place is right here. Love gourmet pancakes? We’ve got ’em. Eggs Benedict more your style? You’re in luck. Heard we have a Build Your Own Bloody Mary Bar? Yes, it’s true. And it’s awesome. 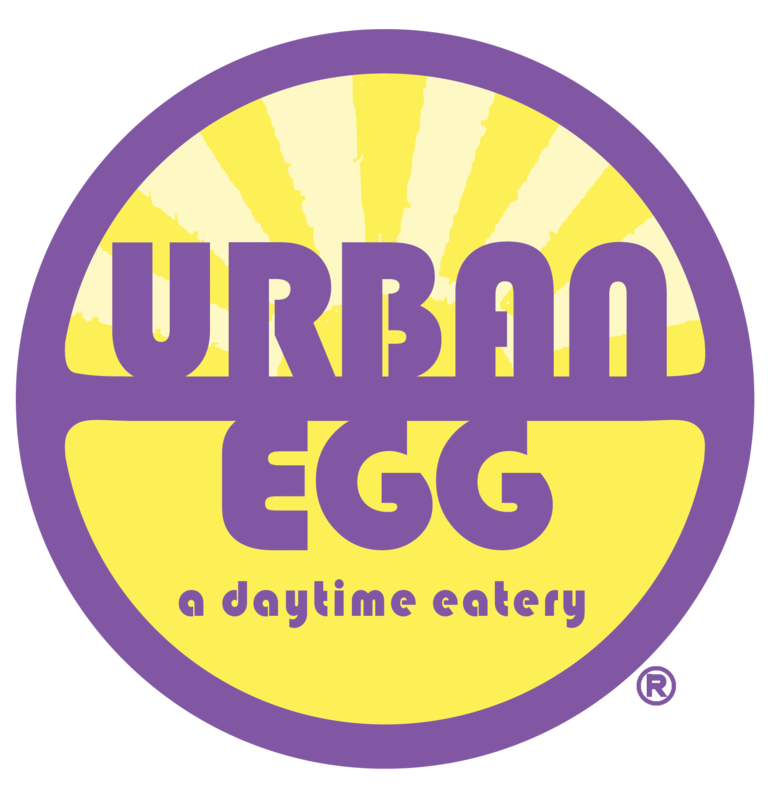 Urban Egg features local, organic ingredients in an award-winning breakfast & lunch menu. We’re bringing our A-game to the dining scene. You bring your best appetite. Breakfast, lunch, let's do this! Our extensive menu is made from scratch daily using Colorado-proud, organic ingredients when possible. Bring on the Gourmet Pancakes, Stuffed French Toast, Eggs Benedict Selections, Breakfast Quinoa, Lunch Salads & Sandwiches, Ultimate Build Your Own Bloody Mary Bar & more. We offer full-service catering at your home, office, holiday party, family reunion, you name it. Private dining options? We've got you covered there, too. We make it easy for you. We're all about being punctual, serving up of our fresh favorites & making your event one that's sure to be a hit with your crowd. Now booking holiday parties! Ask about Urban Egg After Hours for evening private dining space at select locations.